Despite the benefits of virtualizing servers and desktops, IT administrators often struggle to support storage for virtual environments. There have been major areas of concern, such as the complexity of shared storage, storage management challenges and inconsistent performance related to resource contention caused by VM competing for available storage resources. 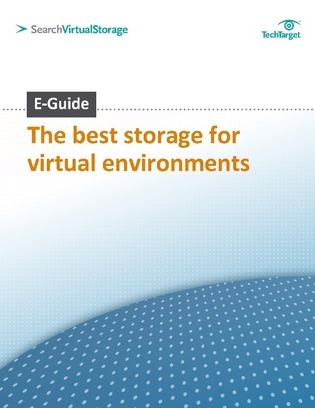 Access this eGuide now to discover what vendors are doing to address the problem of IT pros struggling to support storage for virtual environments and which storage works the best in virtual infrastructures.